Just received a FamZoo card in the mail? 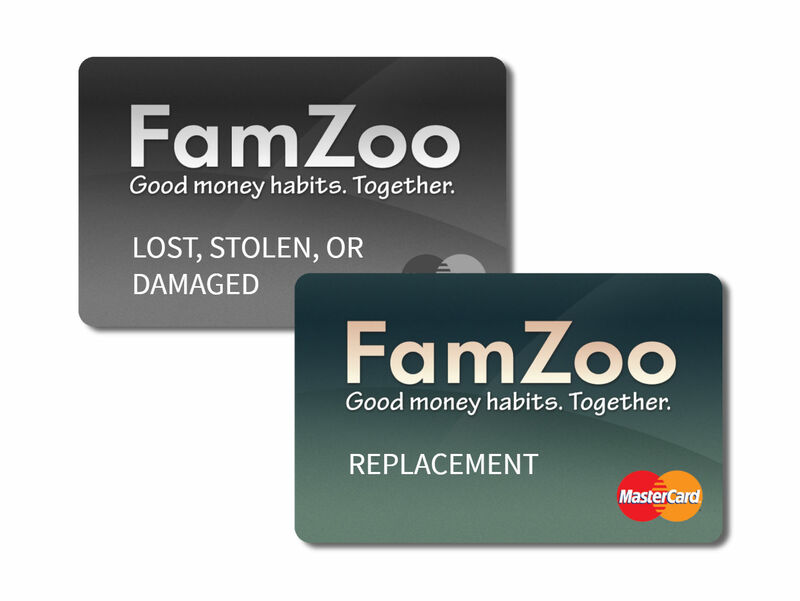 All FamZoo cards must be activated online within the FamZoo application to work properly. 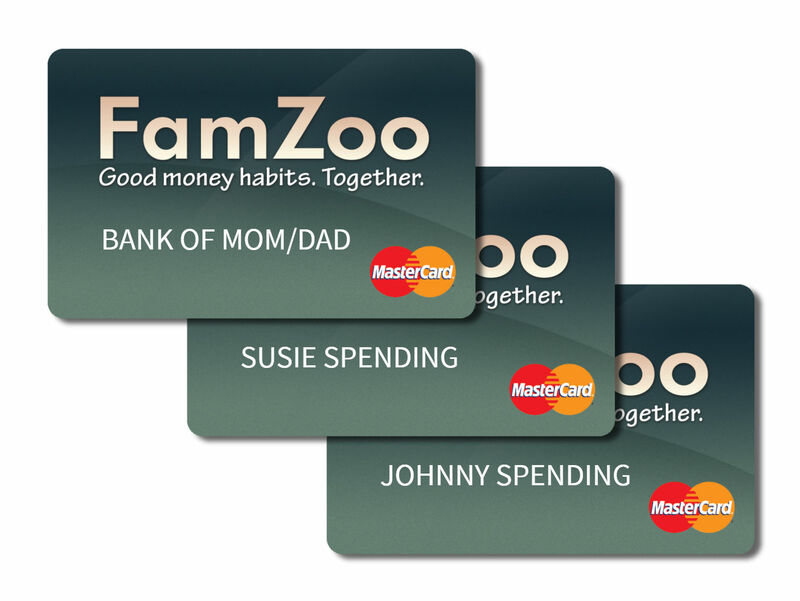 I’m receiving my first set of FamZoo cards. I ordered one or more additional cards for my family, and I just received them. I ordered a replacement for a lost, stolen, or damaged card, and I just received it. One of our existing cards is expiring soon, and I received a new card in the mail with an updated expiration date. I’m having trouble with activating or sorting out my cards, and I need some help. Contact us online or call us at 412-326-9661. How to activate your initial cards. Make sure you have received all of the cards in your order. How long does it take for the cards to arrive? See here. 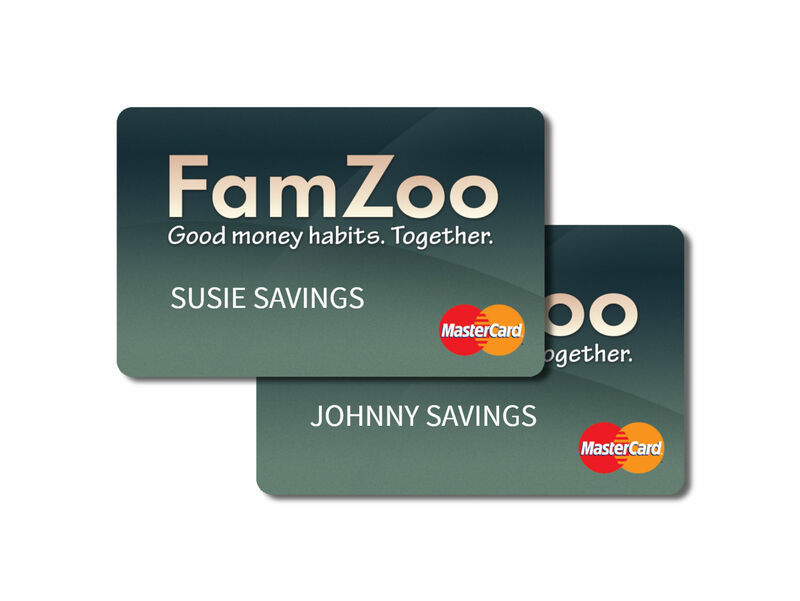 Sign into FamZoo as the registering parent using your family name, member name, and password. If you’re on a mobile phone, switch over to the desktop UI. Click on the Store tab in the upper right. Click on the Activate Cards link in the left-hand sidebar. Don’t see the link? See here. Enter the default PIN for your primary funding card to move to the next screen. PIN not working? See here. Admin number not matching? See here. Update the PIN for your primary funding card. Click the Next button at the bottom of the screen to activate your cards. Click through the remaining screens to complete your initial setup. Not seeing your card accounts in the FamZoo app(lication)? See here. If you’re on a mobile phone, switch back to the mobile UI. Contact Us if you have any questions. We’re always happy to help! How to activate additional cards. Click through the remaining screens to complete the activation of your cards. How to activate a replacement card. Click on the Contact Us link (top of page for the Desktop UI, menu entry for mobile). Substitute NNNN with the last four digits of the card number on the face of the new replacement card. Note: for your security, please do not send the full card number in your message — just the last four digits. Look for our email response indicating the replacement card has been activated. What are the account numbers and PIN for my replacement card? See here. How to activate a renewal card. Substitute NNNN with the last four digits of the card number on the face of the new card. Look for our email response indicating the renewal card has been activated. What are the account numbers and PIN for my renewal card? See here.